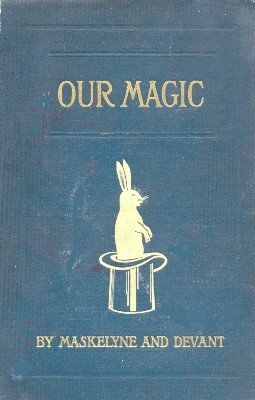 This book is excellent if you care about magic as an art. I particularly enjoy the discussion on "effects of transition," that is tricks like the blooming bush and houdin's orange tree. this would also include the egg on fan and tabary's rope routine, etc.